Grabbing a vehicle may not be the stealthiest method of travel in PlayerUnknown's Battlegrounds, but it sure is the quickest. 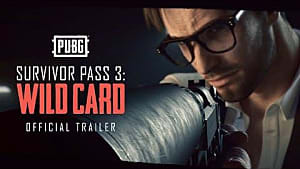 And not all vehicles are made equal -- so if you want to get the edge over your opponents with some PUBG vehicle knowledge, then you're in right place. 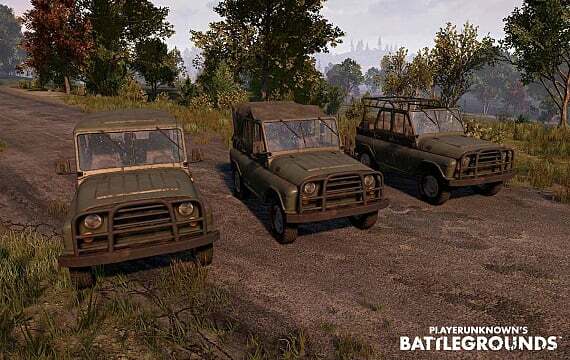 There are currently 5 different types of vehicles, with a 6th to be added soon. 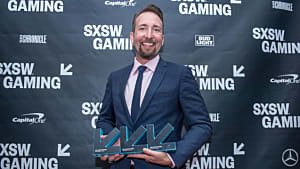 Brendan "PlayerUnknown" Greene recently tweeted a picture of PUBG's New Vehicle (which strongly resembles the Volkswagen Type 2 Mini Bus) and hinted that it was the first of 3 new vehicles for the game. 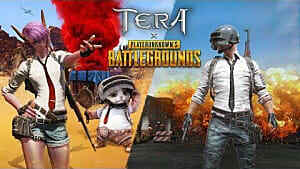 It's been speculated by the PUBG community that the other 2 vehicles could be a jet ski and the ZIL 313 armored truck. 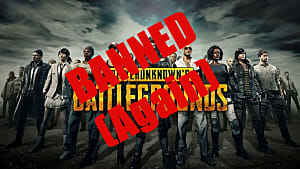 Unfortunately there's no guaranteed spawn spots for vehicles in PUBG. However, using player data and feedback from Reddit, ShatterNL created a very helpful map (below). 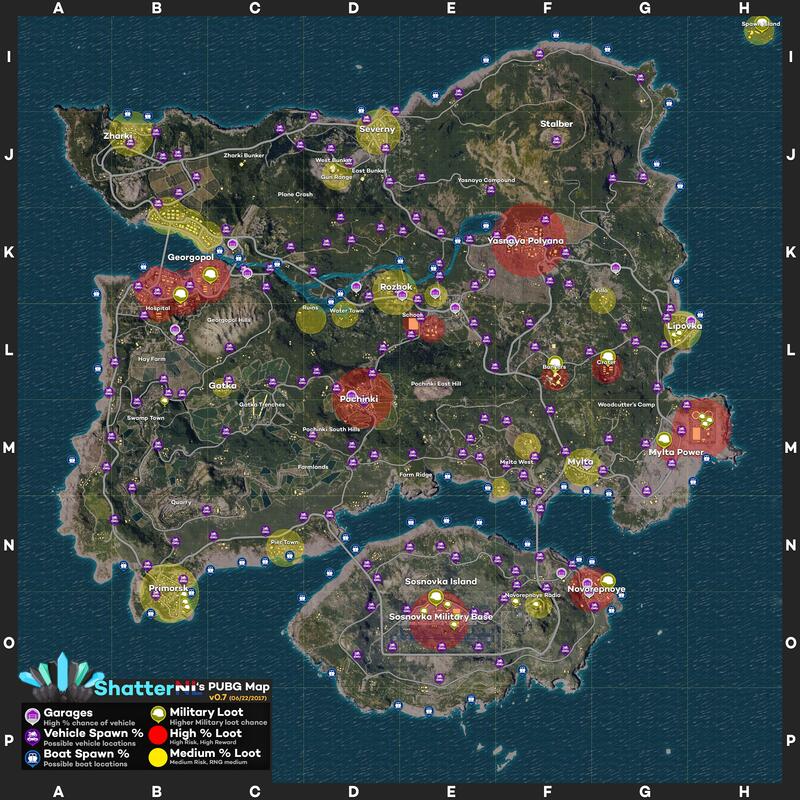 The map details the locations of garages (which have a high chance of spawning vehicles), possible land vehicle and boat spawn locations, and the best places to look for loot. 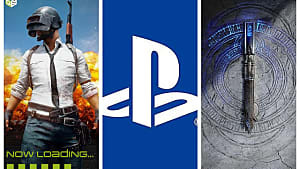 Thanks to ShatterNL for such a comprehensive breakdown! 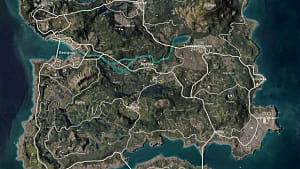 Another great member of the PUBG community, Bravenwolf, has tested all the vehicles in the game and produced some really great speed statistics. The stats published cover vehicles' top speeds and time taken to reach 50km/h with and without boosting. I'll drop those in with each vehicle's entry below. 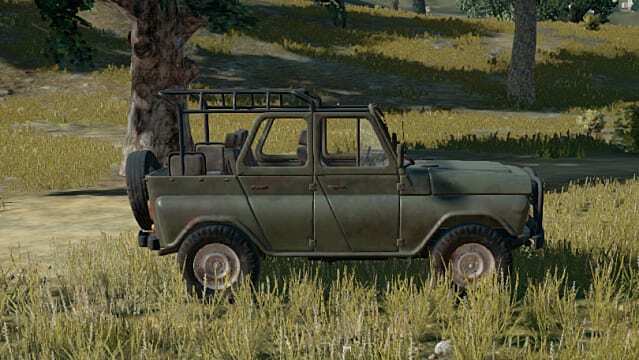 Without further ado here's a run down of each of the vehicles currently in PUBG with information about their speed, how many players can squeeze in, and more! The Buggy's regular top speed and its boosted top speed are the same. 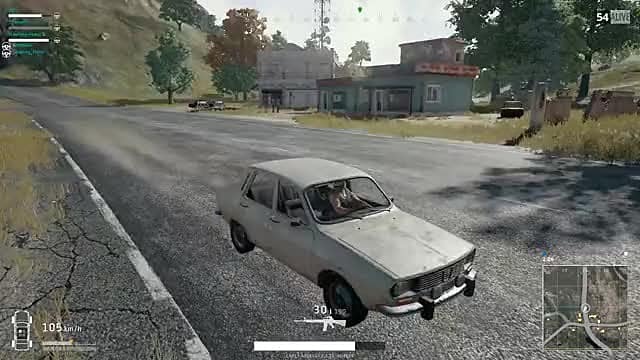 This is the only vehicle in PUBG with this feature. 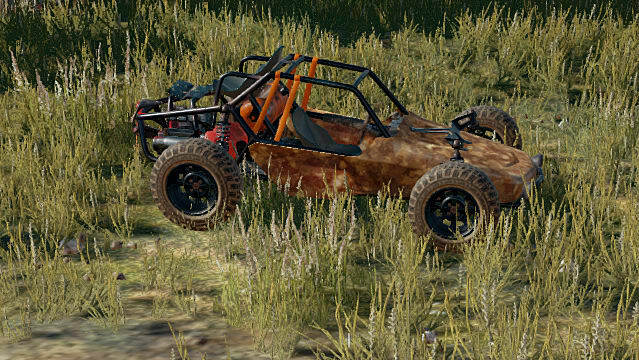 Therefore you can boost up to the Buggy's top speed and then stop boosting. This way you maintain the vehicle's max speed whilst making less noise and saving fuel. The Dacia frequently spawns in garages across the map and comes in 4 different color variations -- blue, yellow, orange and gray. The Motorcycle is currently the only vehicle that cannot boost, but is also the fastest vehicle in PUBG. Like the Dacia, Motorcycles can be found in garages throughout the map. 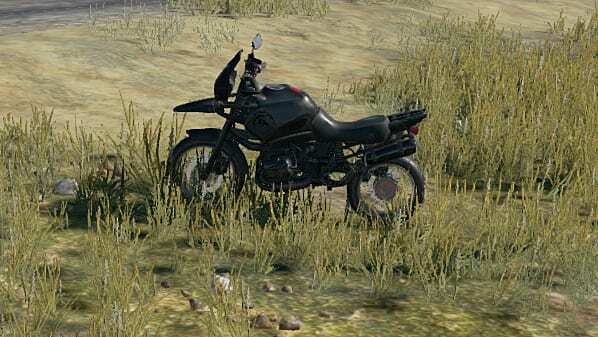 The Motorcycle is currently the only vehicle in PUBG that has bulletproof tires. 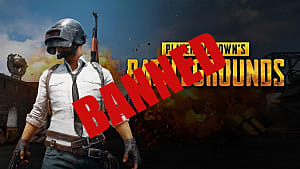 It is unknown whether this is a bug or an intentional gameplay balancing mechanic to make up for how exposed players are whilst riding Motorcycles. The UAV has 3 variants -- soft top, hard top, and open top. The hard top provides the most protection from gunfire, whilst the open top leaves you the most exposed to the enemy. This vehicle is a gas guzzler at top speed -- so it's best utilized off-road, travelling short distances between locations. Even though the PG-117 is quick, this boat is one of the more risky vehicles to use due to the lack of cover or protection provided. To safely exit a vehicle, make sure you're travelling less than 25km/h. If you exit a vehicle with no armor equipped whilst travelling at around 60km/h or more, you will definitely die. If you leave a vehicle and don't plan on using it again, pop its tires so no one else can use it. Be wary when shooting from a vehicle as a passenger, as it's possible to hit other players in the same vehicle. To refuel a vehicle, right click a Gas Can in your inventory while sitting in a stationary vehicle. You'll be left vulnerable while refueling, so make sure to do it in a safe or secluded area.